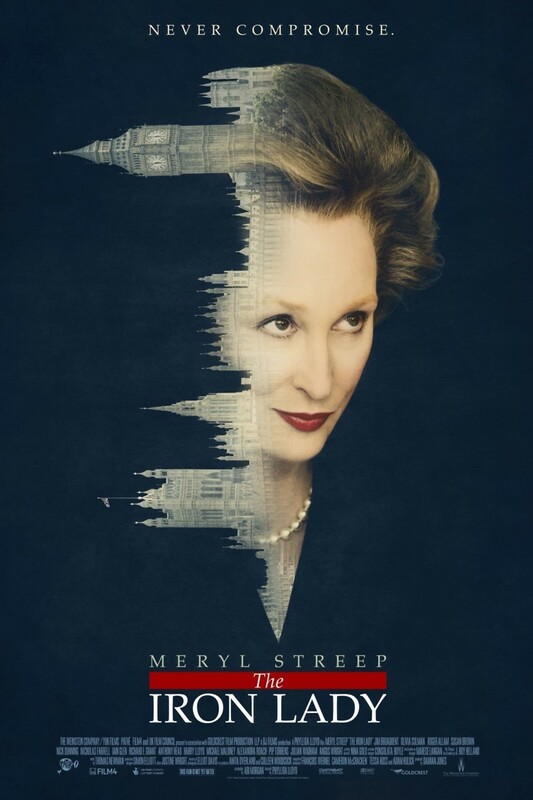 The Iron Lady DVD and Blu-ray release date was set for April 10, 2012. Former British Prime Minister Margaret Thatcher has recently lost her long-time husband Denis and is collecting his clothing to be donated. In a running conversation with her now dead husband, Thatcher examines her life in detail, from her childhood as the daughter of a grocer to the end of her career when her party finally expels her from power. Thatcher ruminates on her successes and her failures, as well as the controversies, as the first woman Prime Minister of Great Britain.